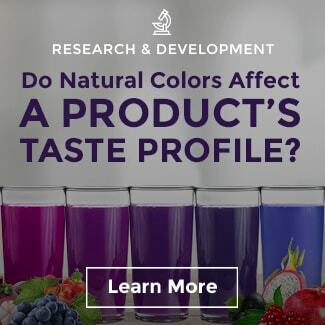 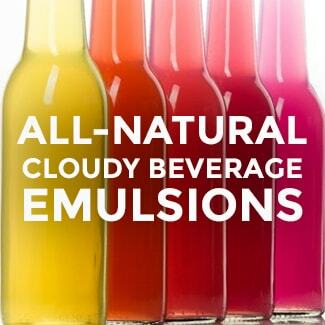 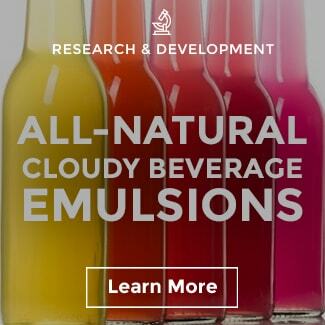 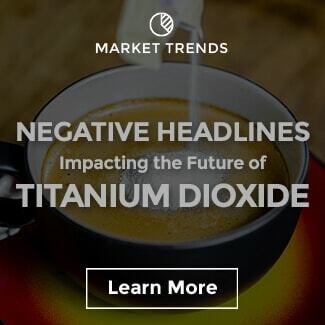 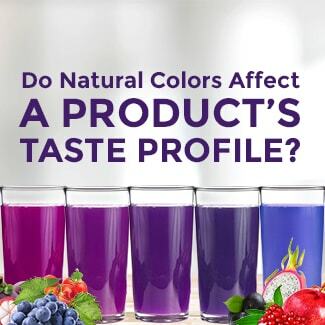 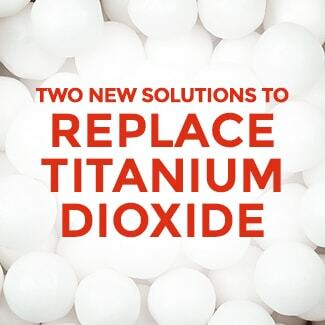 According to a 2017 national consumer research study conducted by Sensient with the Natural Marketing Institute, 71% of the U.S. general population is concerned about the presence of artificial color in their everyday food and drinks. 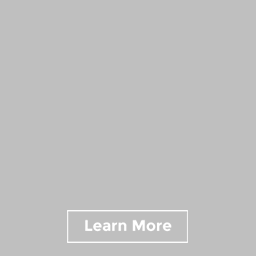 This number has steadily increased over the past few years, and today’s shoppers are seeking brands who listen to their needs. 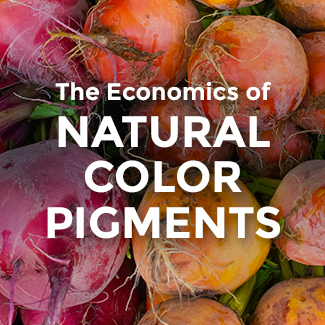 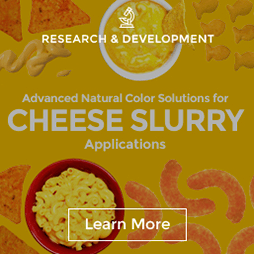 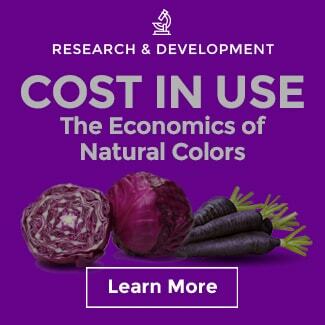 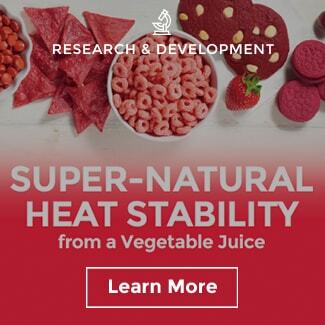 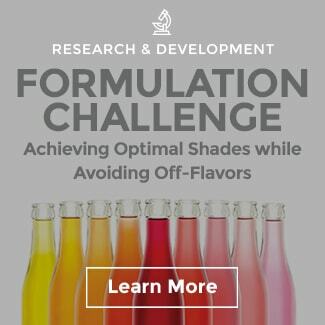 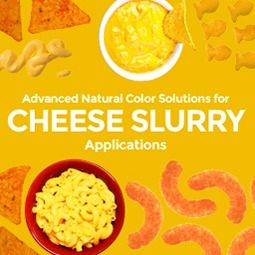 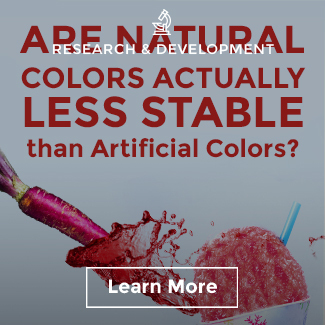 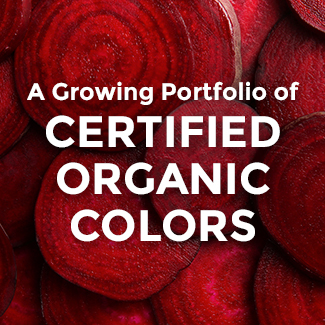 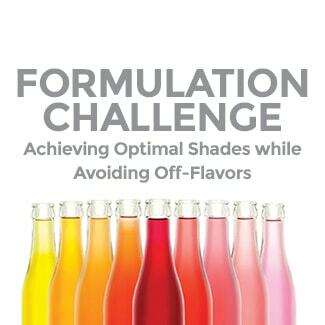 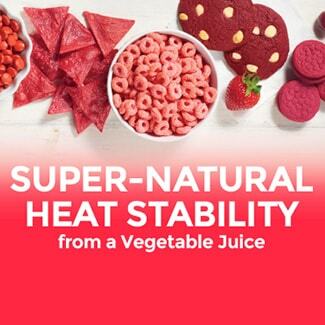 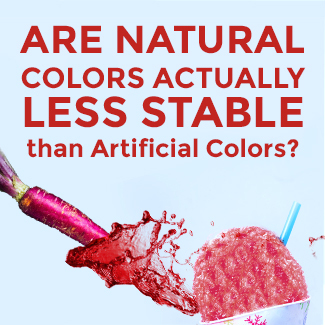 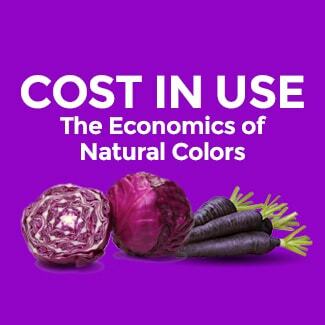 While formulating with color from fruits and vegetables is generally more complex, there are unfortunately a lot of misconceptions and hasty generalizations out there about natural color performance. 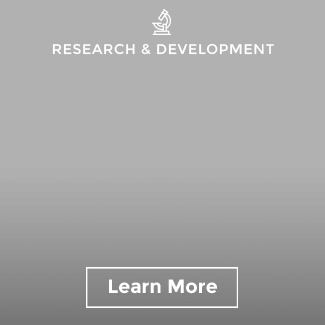 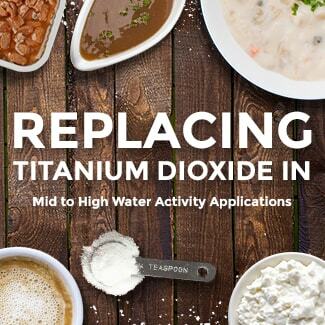 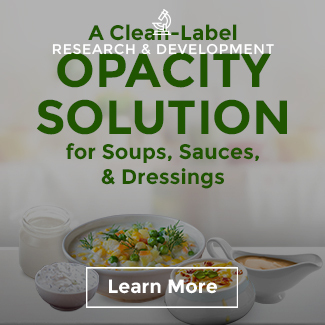 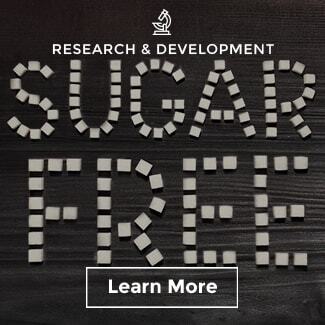 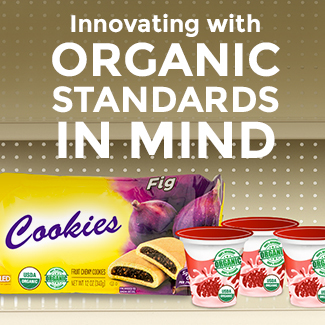 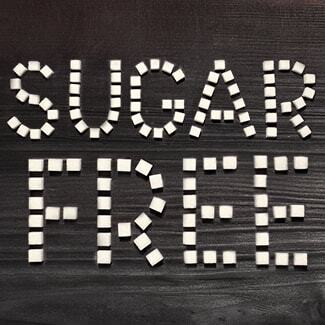 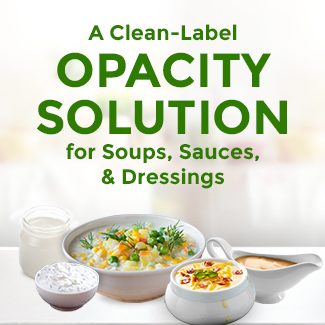 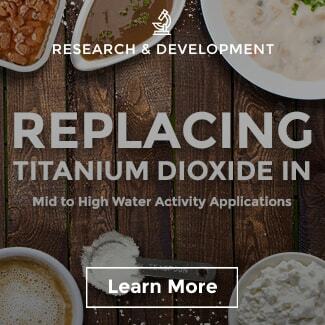 We want to set the record straight for all product developers and food scientists. 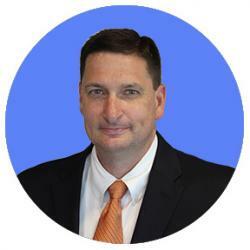 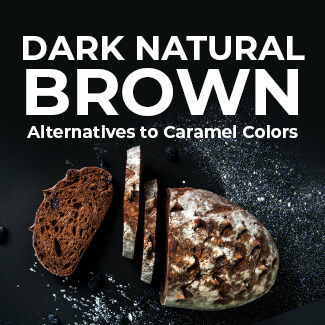 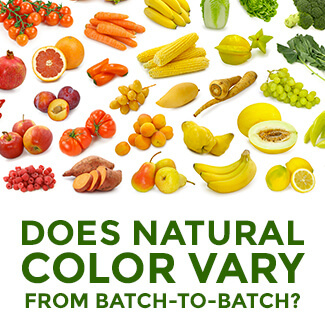 Wondering if natural color varies from batch-to-batch? 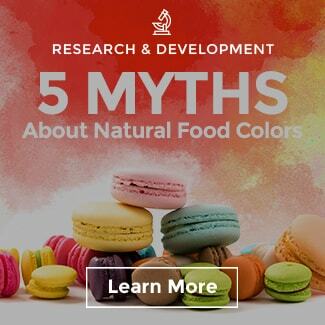 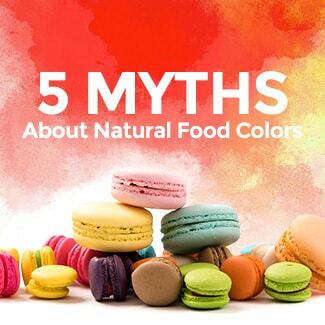 Learn the truth of other natural color myths here.